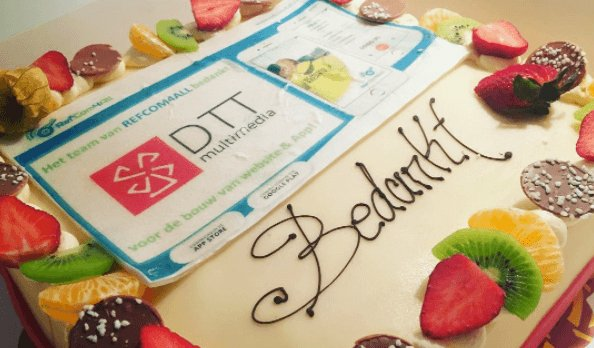 This week our customer RefCom4all surprised us with a cake. The entire office has enjoyed: thanks RefCom! 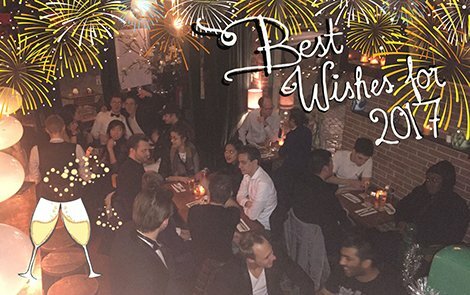 We would like to look back at 2016 and share our expectations for 2017. 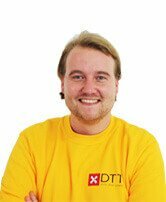 As the New Year is rapidly approaching, however DTT remains on edge. Guess what? 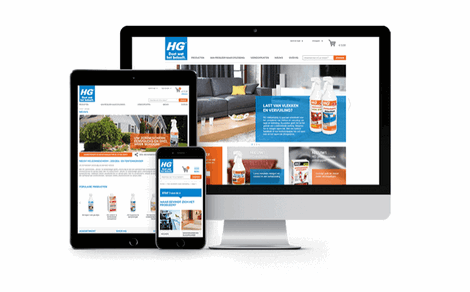 The new HG webshop app is now live. 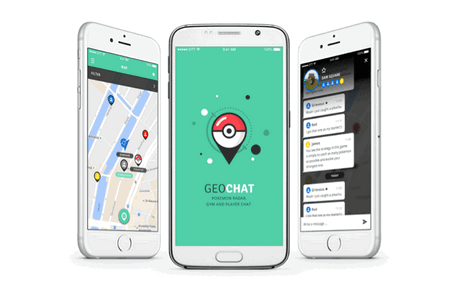 We have been working on the GeoChat for Pokemon Go trend. And guess what? We are finally live! 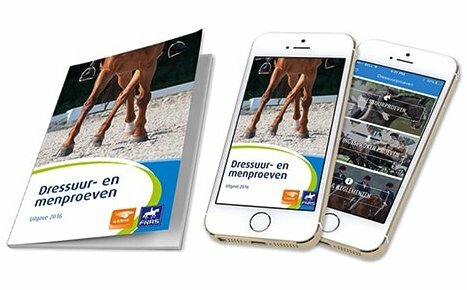 DTT developed Dressage and Test app on iOS and Android for KNHS. 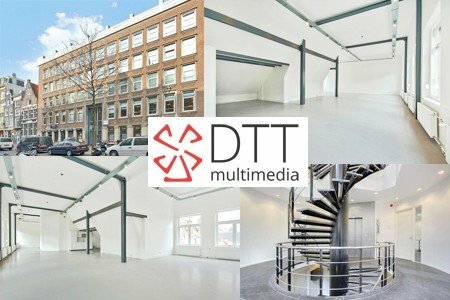 Our client describes the collaboration as pleasant and efficient. 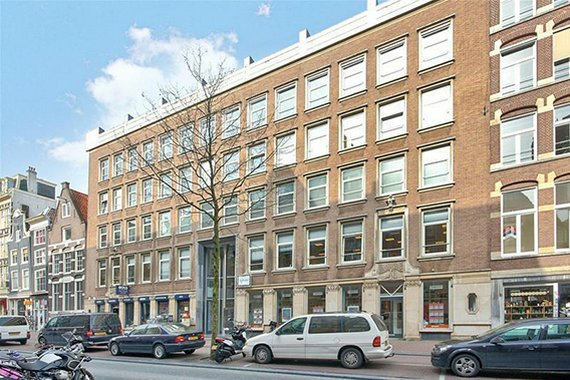 Our office at the Spuistraat becomes too small for our growing company, therefore we have good news: we're moving! Perhaps it will be good news for you for another reason. Our current office is for rent. 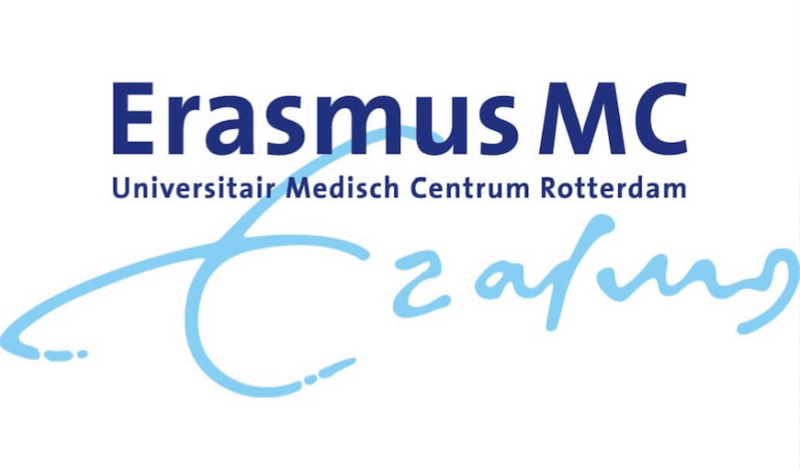 DTT developed the Clinical Challenge app for Erasmus MC. As a result: we have an extremely satisfied customer. In this post we would like to share his nice words. 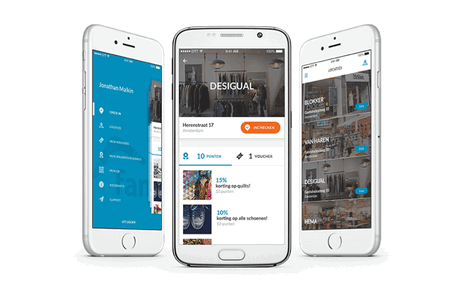 In order to solve the problem of overcrowded city center, municipality of Amsterdam decided to have a GPS quest app developed. 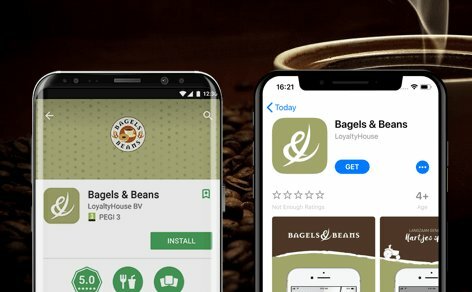 The new Fanly loyalty app is live! 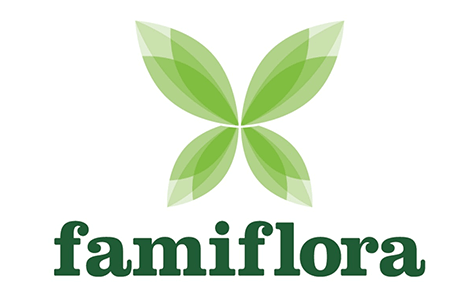 With this voucher app loyal customers can save money with discounts and other promotions.